Annie Fox joins the team. 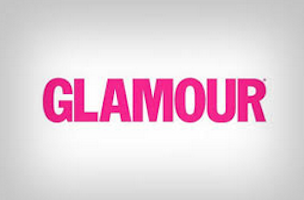 Glamour has named Annie Fox senior executive digital director. Fox comes to the magazine from Chartbeat, where she served as head of content product since last year. Prior to working at Chartbeat, Fox served as director of programming for Hearst Digital and general manager for SPINmedia. At Glamour, Fox will be responsible for expanding the website and its social platforms and developing mobile initiatives.